To see what you will learn about at a dB-SERC New Faculty Workshop, click here. May 5, 2014, dB-SERC conducted a workshop titled "Improving Student Learning in Large Classes" (see Home page, events). 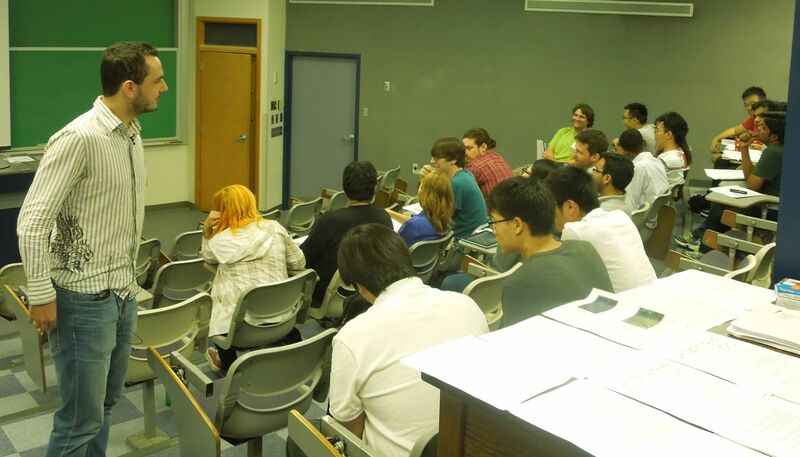 August 19, 2014: dB-SERC conducted a workshop for new Natural Science faculty members at Pitt. 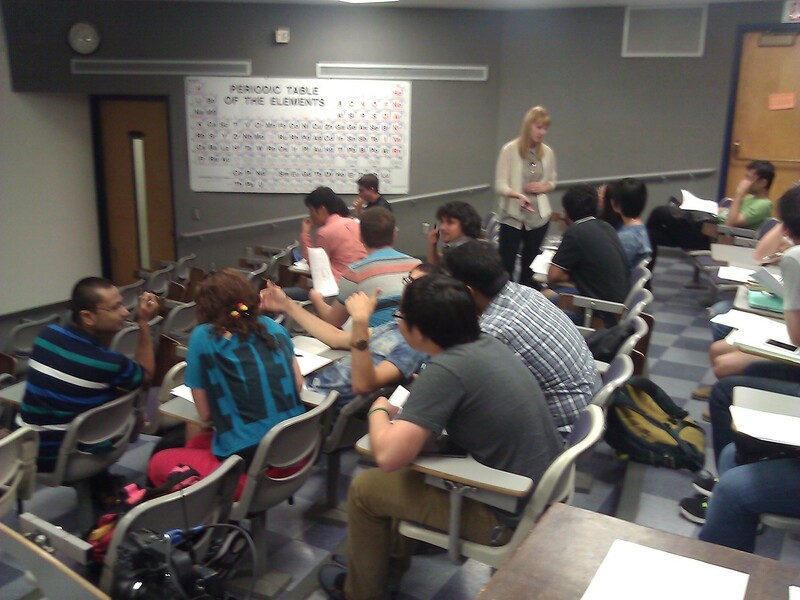 August 29, 2014, dB-SERC conducted a workshop for new Natural Science TAs at Pitt. November 13, 2014: "Implementing a simple solution to improving science education"
​Workshop leader: Dr. Robin Wright, Head of Department of Biology Teaching and Learning, University of Minnesota. dB-SERC will be conducting a faculty retreat on May 3, 2018. The tentative schedule is available here.